What’s trending this week? 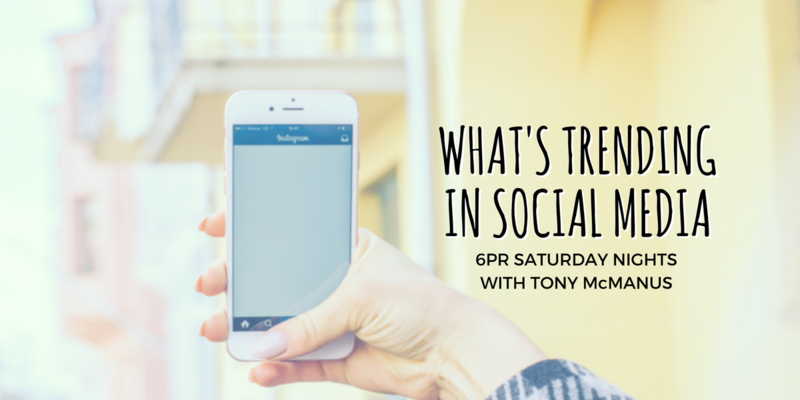 Find out as Managing Director Meg Coffey gives her social media roundup on Saturday Nights with Tony McManus on 6PR. Coffey & Tea’s Managing Director, Meg Coffey, appeared on Channel 7’s Today Tonight to discuss how social media doesn’t always give us what we want. Times have changed and so has technology. 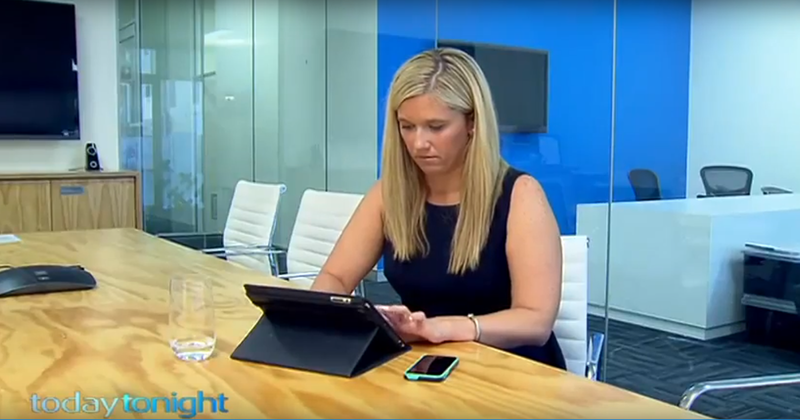 Managing Director Meg Coffey chats with Tony McManus on 6PR about what’s trending this week.